You may recall I went on a bit of a spontaneous shopping spree the other week where I bought the Beauty Bay EYN Bright 42 Colour Palette. There is literally every colour of the rainbow in this palette and I’ve seen some amazing looks created with it. 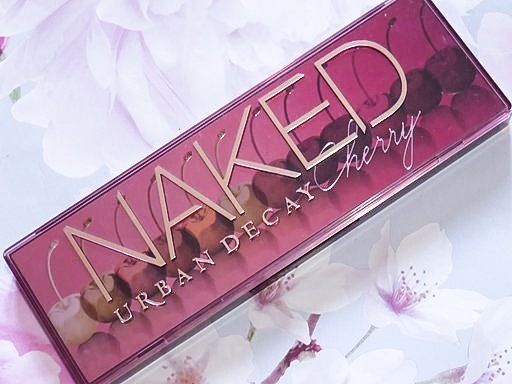 With 42 intensely bright shades for only £23, how could I resist?! A collection of forty-two rainbow-hued eyeshadows. Combining pinks, blues, greens, yellows and purples for bold, bright results, EYN Bright 42 Colour Palette is the ultimate colour spectrum collection. Each shade features intense pigment payoff and major staying power, enabling you to craft an infinite number of multi-dimensional looks. The outside packaging is pretty simple, a matte black with ‘EYN Bright’ written on the front and the Beauty Bay logo in the corner. Inside is where it really makes an impression, with large pans encased in a holographic casing and a very big, sturdy mirror. I’m actually pleasantly surprised that a palette that’s this inexpensive has such a good quality mirror inside. This is probably the biggest palette I own. Honestly, it’s been a struggle finding somewhere for it to live when I’m not using it. To be completely honest I wasn’t expecting much in terms of pigmentation from this palette, especially from the very bright red and yellow matte shades which I know are difficult to formulate. Oh how wrong I was! The majority of the shades in this palette are very pigmented, there are some that need a little building, such as the yellow shades and the shimmer shades, but other than that I was impressed. They are very easy to blend together and you can create so many looks from this one palette. I think it’s great for people just starting out and looking to add more colour into their makeup as it has pretty much every colour you could need, it’s easy to work with and only £23! I was a little overwhelmed to start with trying to choose which colours to use. But once I got started more and more ideas came to me. It’s definitely a palette that will get the creative juices flowing! As always with my reviews, I’ve created 3 looks with this palette to share with you all. I tried to use a variety of colours so you can see how versatile the palette is. Hope you enjoy! For my first look, I was drawn to the green shades. I used ‘Just Peachy’ as my transition shade to start and then used the shade ‘Labyrinth’ for my outer corners and lower lash line. I then took ‘Frosted Lime’ and applied this to the centre of my lid. For my inner corners, I used a mix of ‘Bumble Bee’ and ‘Sunshine’. For the second look, I used ‘Bare Necessity’ as the transition shade. Then I took ‘Illicit’ and applied this to my outer corners blending it out. Next, I used ‘White Lies’ for my inner corners, ‘Fairy Tale’ also for the inner corners and toward the centre of my lid and then a mix of ‘Amethyst’ and ‘Sapphire’ from the centre of the lid toward the outer corners. I also used ‘Illicit’, ‘Fairytale’ and ‘White Lie’ for my lower lash line. For the last look, I took ‘Hello Sunshine’ and applied this as my transition and blended this up to the brow bone. Then I used ‘Heat Wave’ in my crease and ‘Hot Stuff’ on the outer corners. I then did a half cut crease and applied ‘Flamingo’ on the centre of my lid. To finish off I used the Collection 2000 Glam Crystals liner in silver. I’m just going to go right out and say I love this palette. I think it’s incredible for the price. 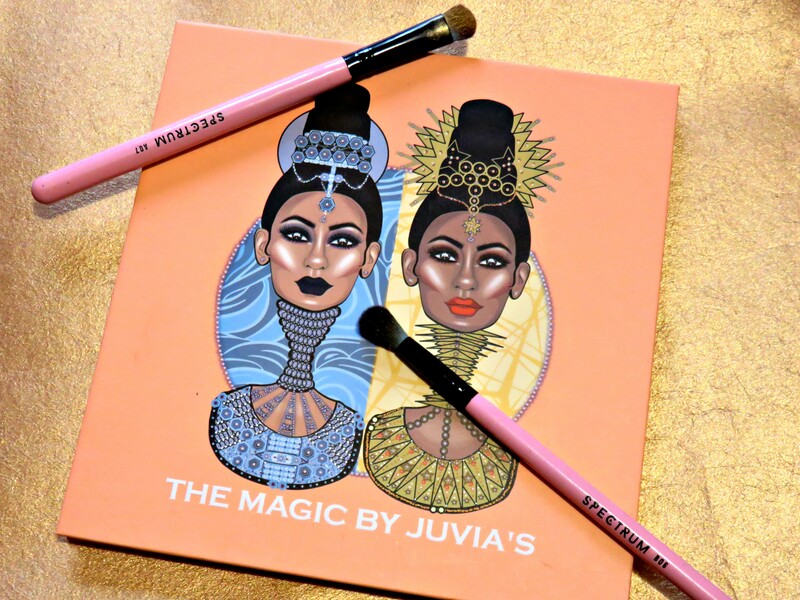 The colour range is brilliant and they all work really well together to create some imaginative and bold makeup looks. The quality of the shadows is also amazing, they’re very pigmented and blend easily. There was hardly fallout either, only during the last look when I was building up the yellow shade. I definitely recommended this palette to makeup lovers of any ability and may check out some of Beauty Bay’s other palettes in the future. 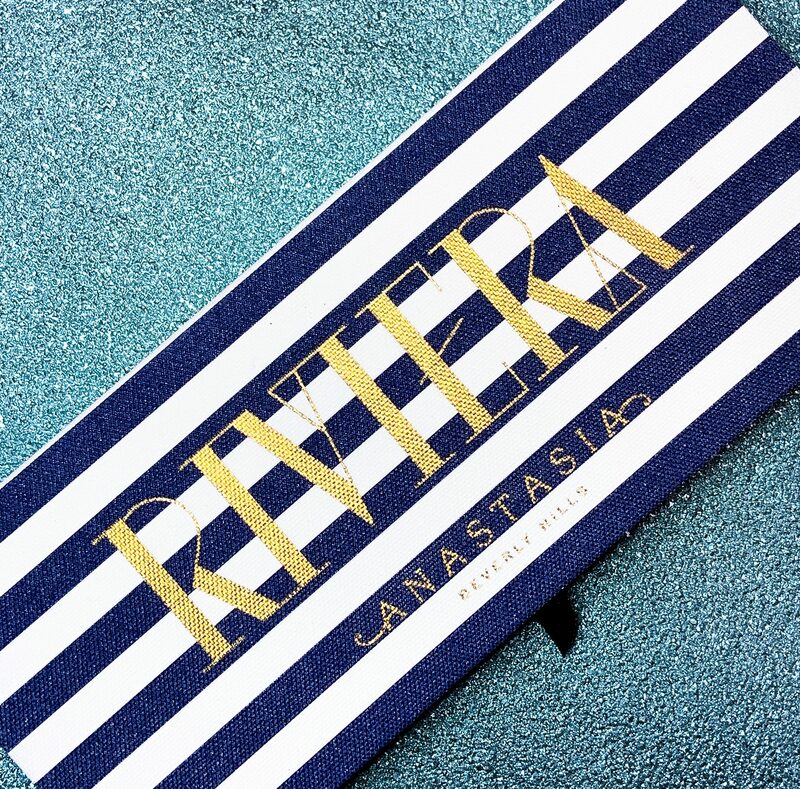 I think I’ll be getting a lot of use out of this palette over the spring and summer months. 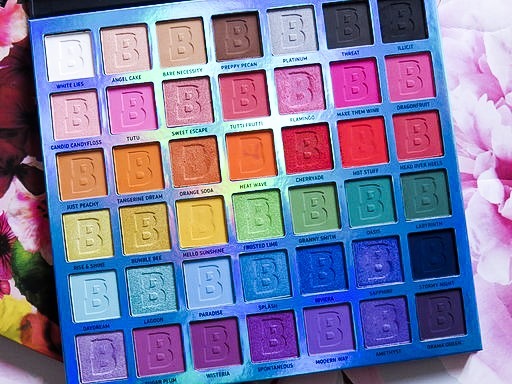 Do you own Beauty Bay EYN Bright 42 Colour palette or are you thinking about getting it? Let me know in the comments. I hope you all enjoyed this post! Don’t forget to subscribe to my blog, I’d love to have you here! You can follow me on Instagram, Twitter and Pinterest too. Thanks for reading! What an amazing review! So great to have all the shade names and the swatches too. I had thought about getting this, such great value!